Last week, my interview with KCBS in Los Angeles aired. The entire process, from taping it at my house to hearing viewers feeback afterwards, has been a rewarding adventure. 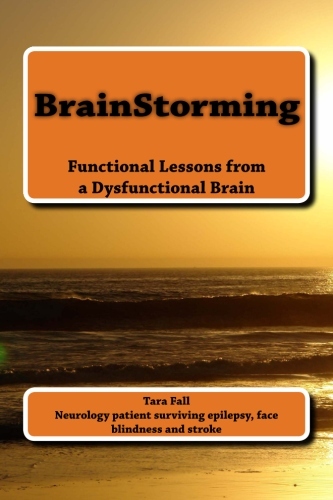 My goal is always to help educate people about various neurological conditions and inspire others who face challenges. 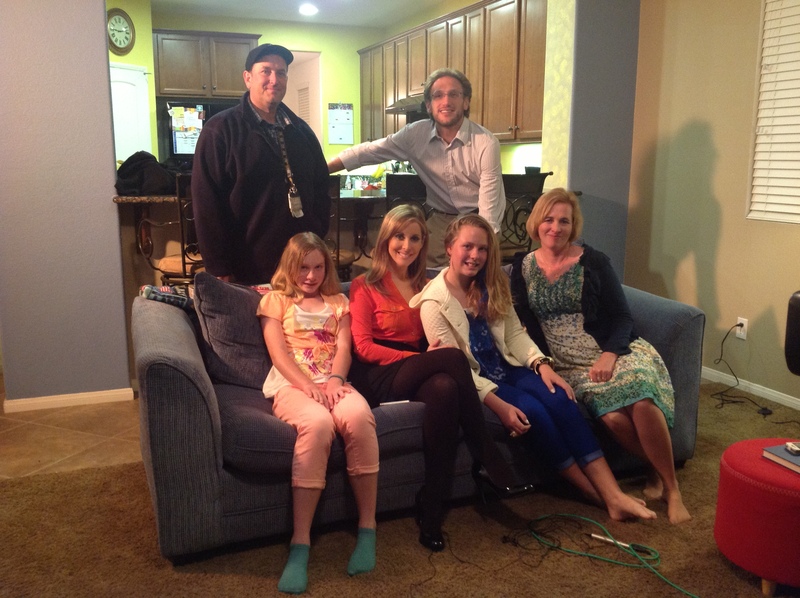 For the taping of this segment, it was a delight to have them come out to our house for a day of taping. After the interview, it was nice to sit around and get to know one another better. I always like guests to stay and chat for a bit. After listening to me talk all day, I want to hear what they have to say. I like to learn about others because eeryone has a story to share. Lisa Sigell delivered an interview in which I was proud to have taken part. She is a wonderful lady with a beautiful heart. I hope people were educated about various neurological conditions and we did inspire people to help better the lives of others. Her Own Reflection Is A Mystery Due To Face Blindness « CBS Los Angeles. “Facing Her Problems” was written by Peter Surowski and published August 27, 2012 in Press-Enterprise. Thank you, Peter, for the time and energy you spent writing this piece last year to help raise awareness of prosopagnosia and neuroscience research. Over the past year, I have heard from people throughout Southern California commenting on how well your article was written and how informative it was. MENIFEE: Woman can’t recognize her own face.